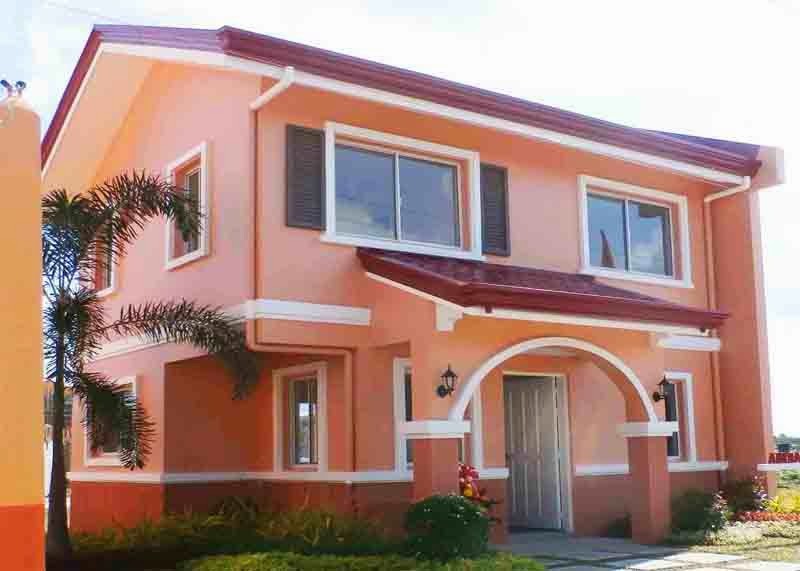 CARINA MODEL is an affordable Single Attached Camella home for sale in Camella Belize (Dasmarinas Cavite) with a lot area of 94 square meters and floor area of 72 square meters. Carina has Four (4) Bedrooms, Two (2) Toilets & Bath, and provision for One (1) Carport. 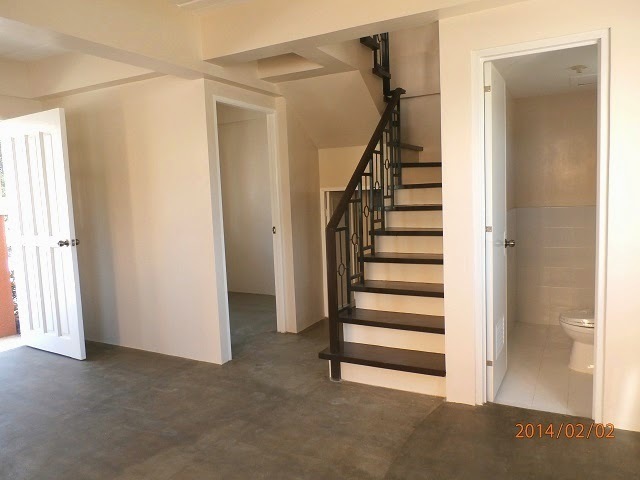 CARINA MODEL in Camella's Camella Belize is a 2-storey affordable Single Attached house and lot for sale in Dasmarinas Cavite. Carina Model has a house floor area of 72 square meters built on a minimum lot area of 94 square meter. Carina in Camella Belize has Four (4) Bedrooms, Two (2) Toilets & Bath, living room, dining area, kitchen, and provision for One (1) Carport. CARINA MODEL is exclusively offered in Camella's premium community, Camella Belize. CAMELLA BELIZE DASMARINAS is located inside The Islands in Dasmarinas, Cavite; Camella Belize is just few minutes away from SM Dasmarinas, La Salle Dasmarinas, churches and few minutes drive to Tagaytay. Strategic Location - Camella only chooses property sites in the most strategic locations. 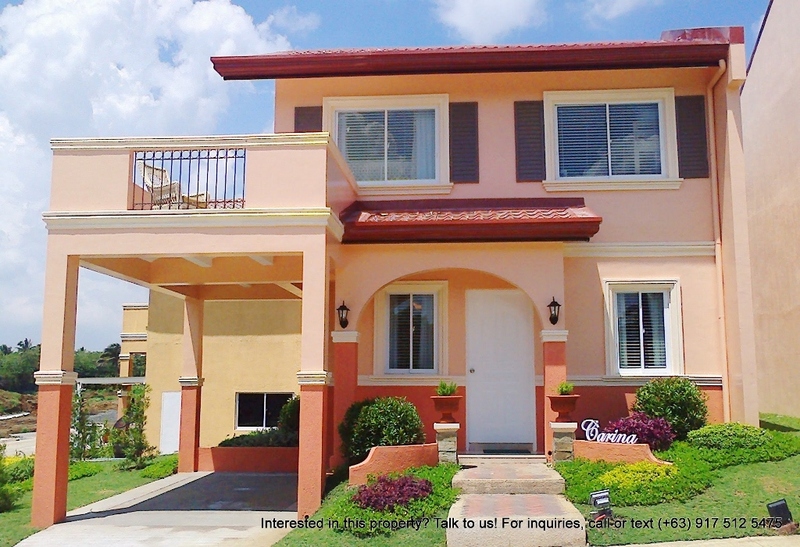 Camella Belize is near schools, hospitals and medical centers, places of worship, shopping malls and leisure centers, government institutions, transportation hubs and main access roads in Cavite (CAVITEX, CALAX and Daang Hari). Convenient Lifestyle - An upgraded lifestyle with modern facilities and friendly amenities, Camella Belize offers an impressive grand entrance, clubhouse, swimming pool, basketball court, playground, jogging paths, and landscaped parks and gardens. Safety and Security - A gated-community, Camella Belize standard features include patrolled entrances with CCTV, high perimeter fence, and round-the-clock, 24/7 roving security guards. Affordable and Value-for-Money - Owning your home in Camella Belize is EASY through flexible financing schemes, developer-assisted bank financing and other payment options. The money used to pay for rent now can be invested in your own dream home. 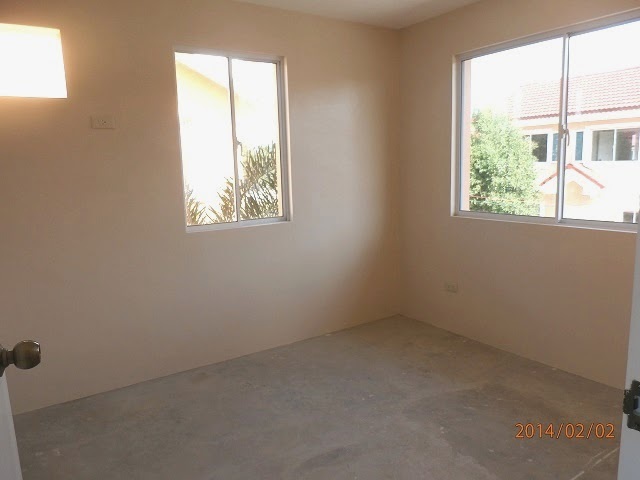 CARINA MODEL in Camella Belize is a Completely Finished house model. The above photo of the dressed up house is the same exterior turnover finishes and materials for Carina in Camella Belize. Landscape is not included on the turnover. EASY PUBLIC TRANSPORT ACCESS. 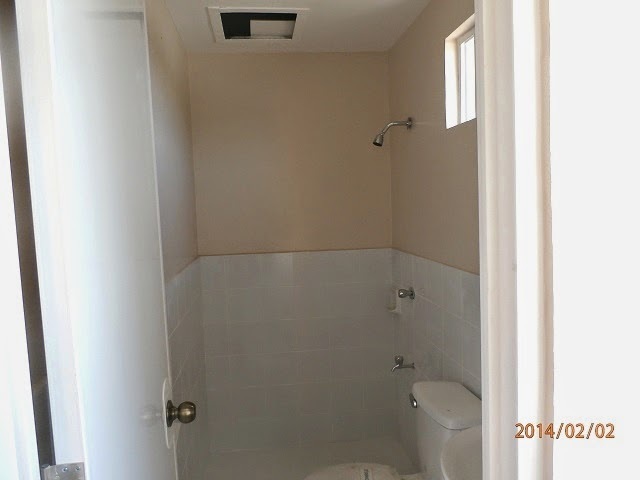 Among the highlights of living in Camella Belize is its accessible location. 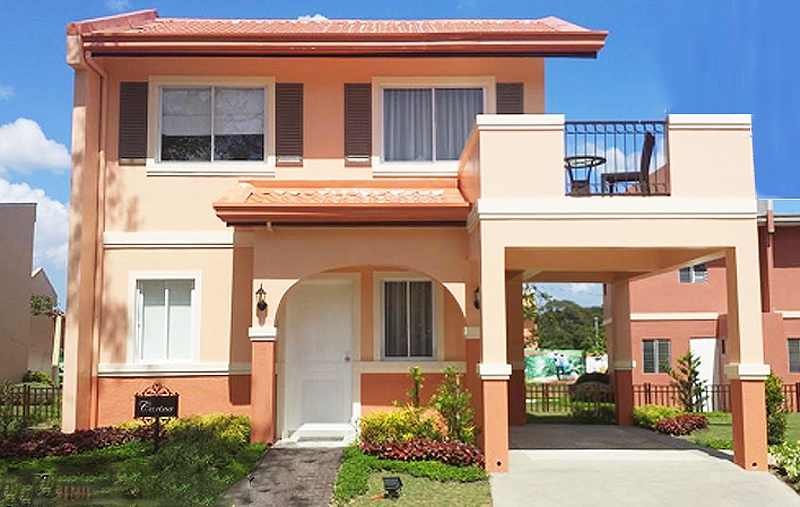 Camella Belize is located in Paliparan II, Dasmariñas City, Cavite. GET AWAY FROM THE CITY WHILE STILL ENJOYING THE BENEFITS OF URBAN LIVING. 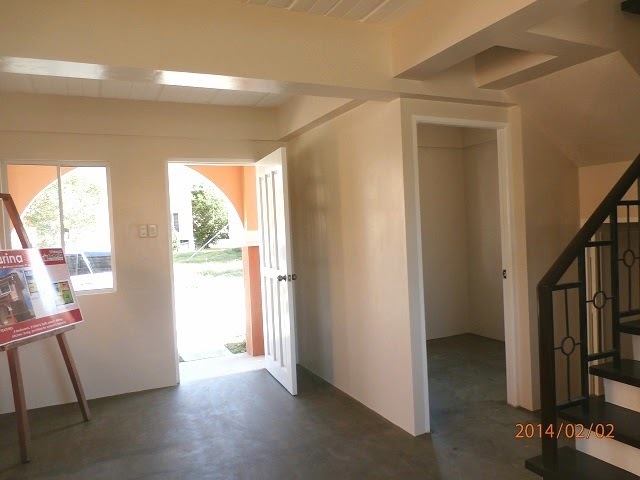 Located in Paliparan with 2 access routes, (1) via Molino-Paliparan Entrance and (2) via Governor's Drive Entrance, Camella Belize is just 5 minutes away from SM Dasmarinas & Robinsons Pala-pala. Dasmarinas City is a first class city in the province of Cavite that is well known for it's elevated terrain and has been proven 100% flood-free ever since. 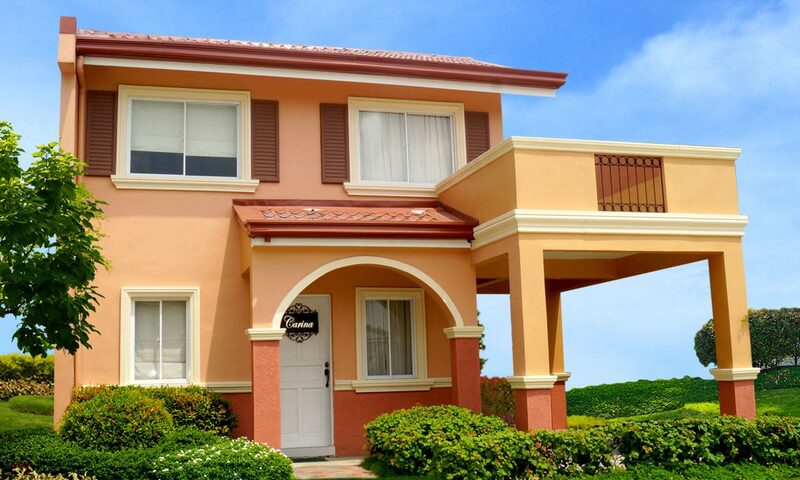 Most affluent families from Metro Manila and nearby towns and provinces have chosen Dasmariñas to be their net home due to its proximity to the blossoming Tagaytay City as well as its relaxing and laid-back ambiance, the perfect place for retirement and investment home. 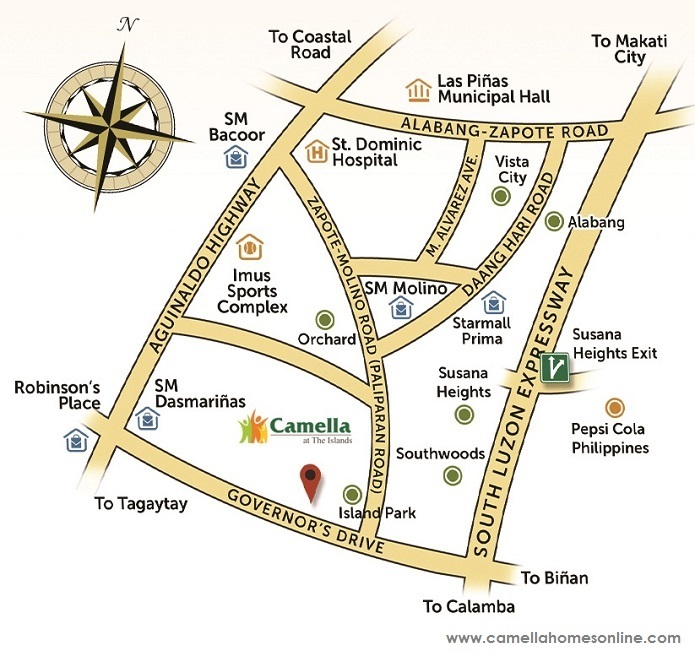 Camella Belize is just a 15 minute drive to Alabang via Daang Hari Road, and 45 minutes away from Makati via SLEX. Camella proudly introduces its newest enclave at the exclusive The Islands at Dasmarinas, Camella Belize. With the attention to detail and the well-designed masterplan of The Island Park, Camella Belize at The Islands is redefining the meaning of value-for-money living. Grande home series in Camella Belize features bigger home choices with wide windows and verandas reminiscent of the gracious hacienda estates, bringing the freshness of the outside in. With top-class amenities and vast spaces of green to left your spirits. And as grand entrances go, few equal that of Camella Belize at The Islands, abloom with foliage, it is a true, nature-inspired landmark. 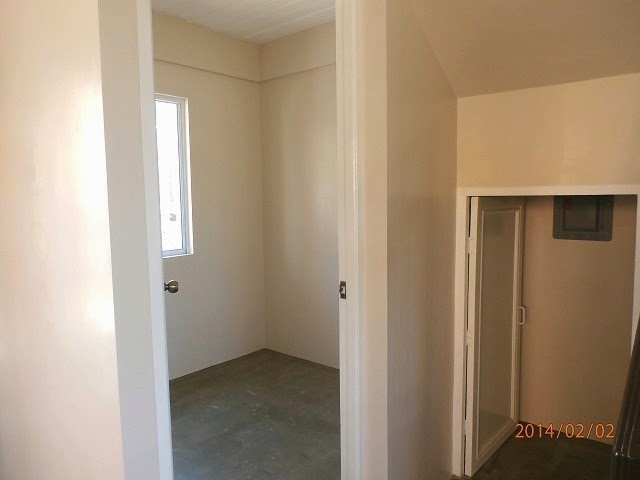 There is also the St. Paul College Island Park inside the masterplanned community, a few a few minutes away from your home here in Camella Belize. The sprawling Clubhouse features sports facilities, while fun is delivered at your doorstep via the garden trails and brick-layered pathways. Community life hasn't been this great, from learning to palying, and its many in-betweens. Camella Belize at The Islands creates a lifetime of happy memories for the whole family. Prioritizing you and your family's safety:We value your family's protection and we have carefully planned the following measures for your safety within Camella Dasmarinas Island Park.